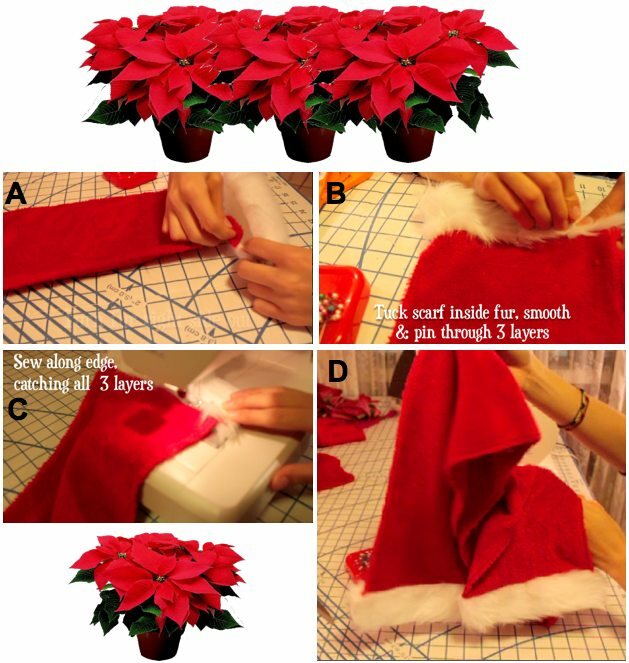 This "Make Santa Scarf" tutorial is a great way to make a lot of gifts and holiday spirit fast. 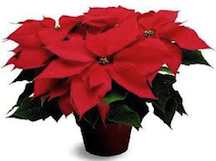 It's warm, adorable, shows lots of holiday spirit, and is easy to make. For a beginner, it may take about an hour, and for an experienced sewer, maybe only a few minutes. Step 3 - Sew 1/2 inch seam allowance/each side of white fur. Step 4 - Tuck, smooth, and pin fleece inside of white fur. Step 5 - Sew all 3 layers together, along edge of white fur. See video and eye popping photos with step by step instructions below. You might even want to wash and dry it twice if it's heavy fleece because this stuff really sheds. You don't want it shedding on your black coat or if it's a gift, you wouldn't want it shedding on the person receiving it. 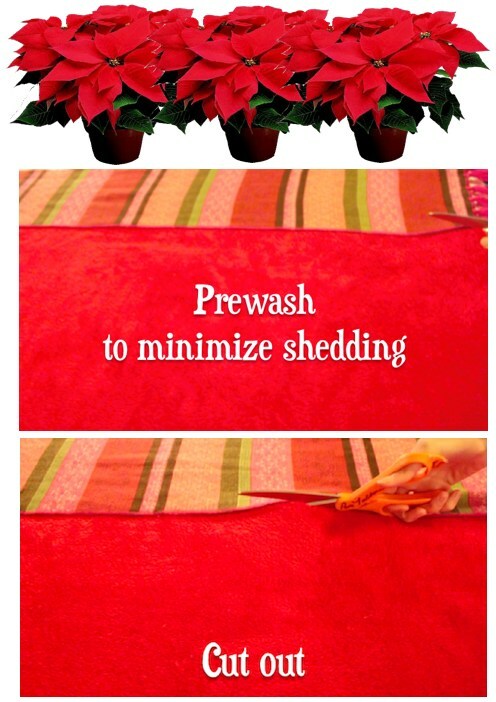 Lay the scarf on the fabric and cut it out just like you would with a pattern. Careful not to cut the scarf laying on the fabric. If you don't have a scarf as a pattern, then make a template out of any kind of paper, or just measure and use a ruler to lay it out. 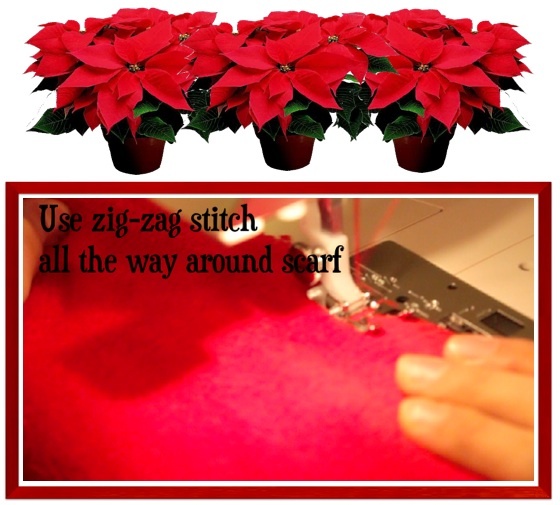 Use a zig zag stitch or a serger if you have one. Either way, this step will finish the scarf and keep it from continuing to fray and shed. Went around the scarf twice with a zig zag stitch in this example, and it came out pretty good. A Measure the width of the scarf, then measure the white fur (or fur of your choice), and add 1/2 inch seam allowance on each side for a total of an inch. Make sure there's enough width to lay and smooth the scarf inside the fur, and avoid gathers (unless you want that look). 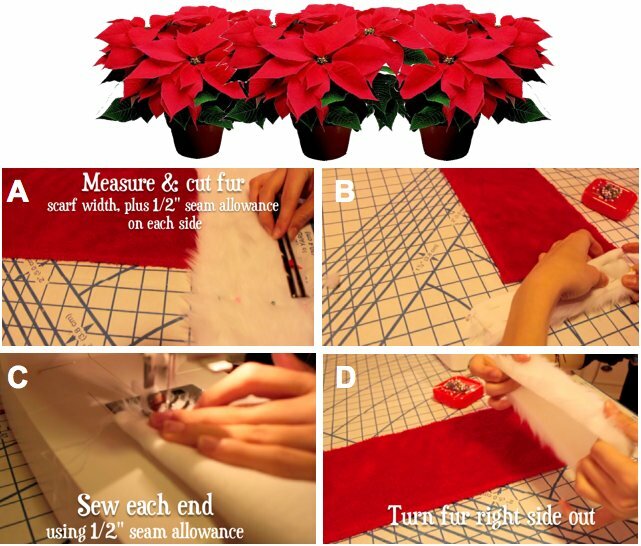 B With right sides together, fold the white fur lengthwise, and pin closed at each end. C Sew each end (right sides together), using 1/2 inch seam allowance. D Trim thread and turn right side out. A After turning white fur right side out, lay, smooth and pin the scarf end, inside the fur pocket. Make sure to catch all 3 layers. B Pin all 3 layers together. C Sew along the edge of the white fur catching all 3 layers. D Repeat the process on both ends of the scarf, and it looks like this. 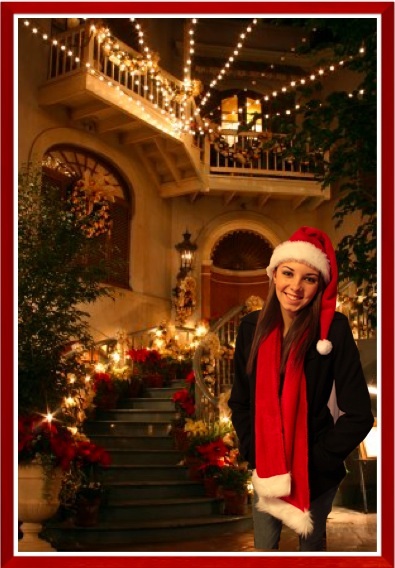 This Santa scarf is cute, easy, fast, warm, shows holiday spirit, and you made it. Hope you enjoyed "Make Santa Scarf"